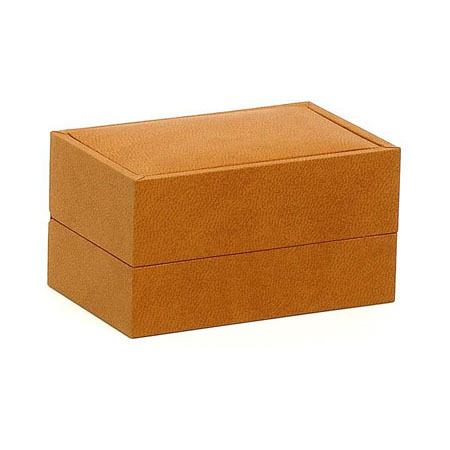 A stylish plastic moulded box covered in brown Italian art paper that opens to reveal a soft suede interior in which any elegant piece of jewellery would comfortably nestle. For the inside colour you can choose between light brown or gold. 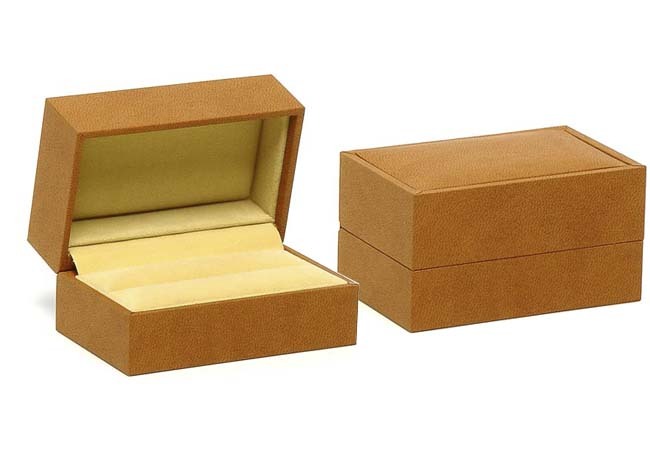 This box is packaged in a brown two piece textured gift box.